In media and society, teenagers are often portrayed as lazy, defiant or disruptive (the list goes on.) However, there’s a group of teenagers in Redwood City who challenge that exact idea. 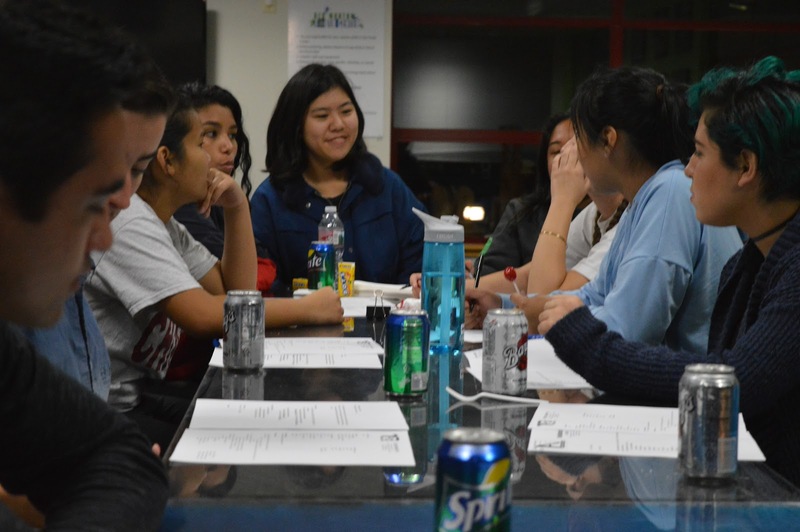 Once a month, the Teen Advisory Board meets up at the Red Morton Community Center. Teenagers from all over the Redwood City area come together to talk about community problems and methods to help better the local area. 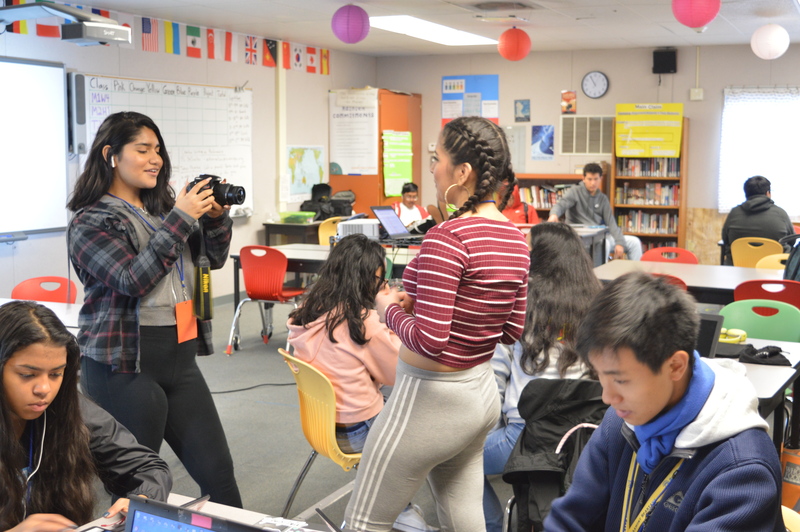 Students from various high schools throughout Redwood City are a part of this organization. In these meetings, a broad theme is applied, such as community service, which in the past has meant helping out at parades and other events happening around the city. At the Nov. 1 meeting, the main focus was on the environment. The students brainstormed ideas ranging from neighborhood trash pickups to raising money to donate to a nonprofit charity that sends water to developing countries. After sharing ideas, the board agreed on plans to help the local elementary and middle schools grow gardens on site. In executing this project, the local youth will be educated about healthy living and maintaining a home-grown diet. The Teen Advisory Board does just that. Teen participants have voiced that it builds their own character while giving them the opportunity to volunteer and voice their opinions. If you’re interested in joining the Teen Advisory Board, visit this website to start your application today.